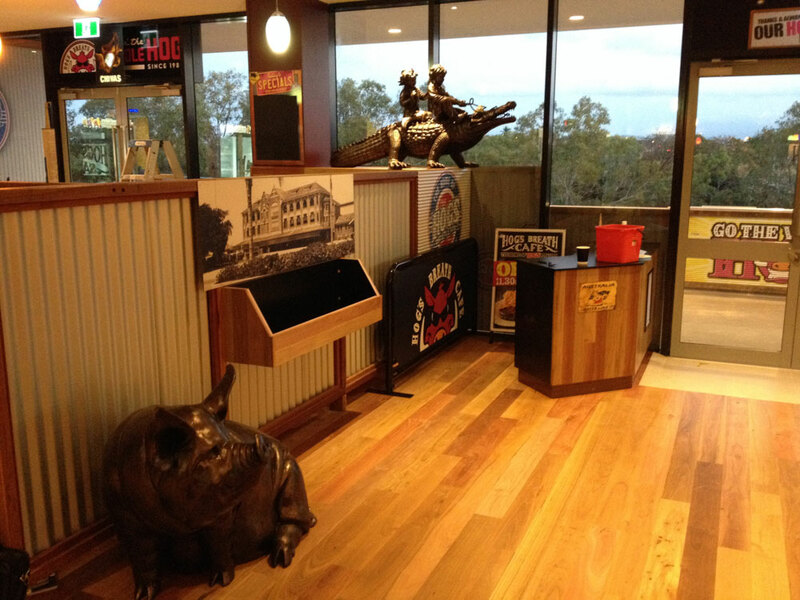 One of our passions is building Hogs Breath Cafe’s. 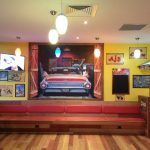 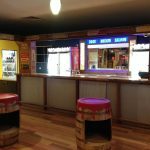 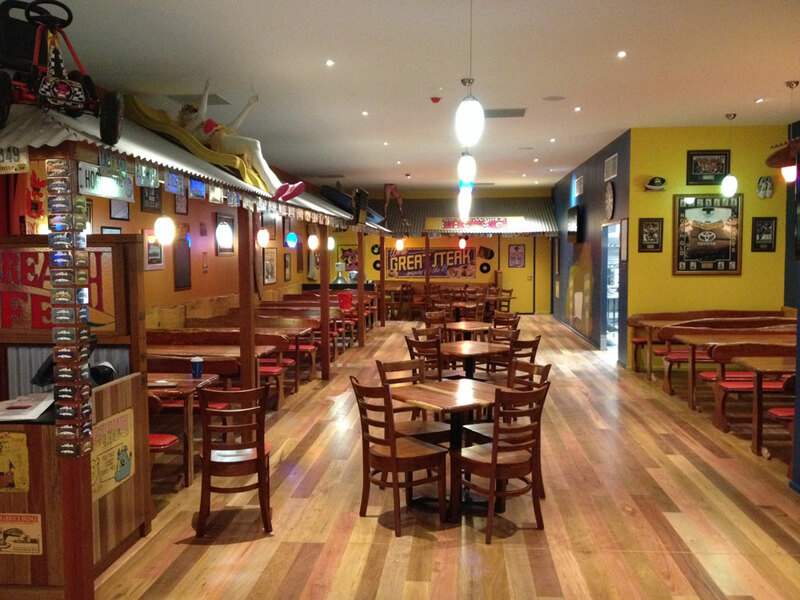 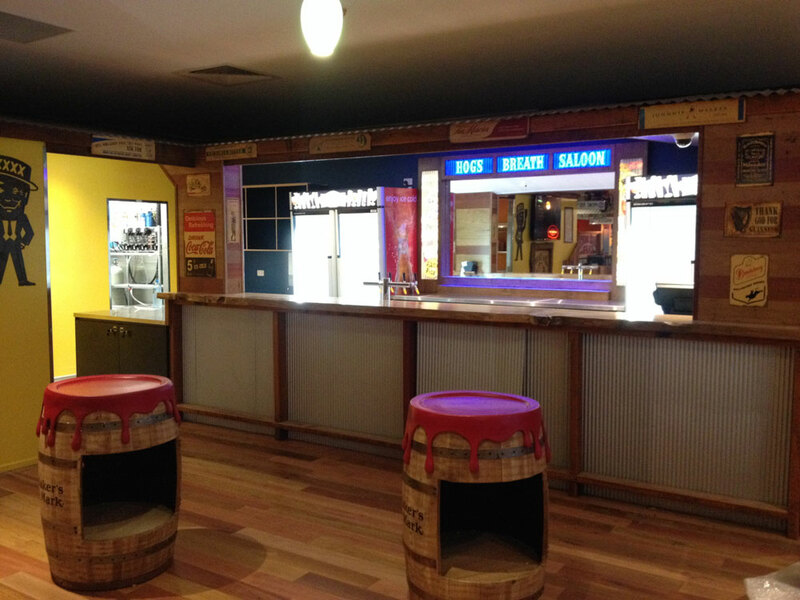 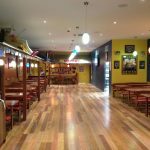 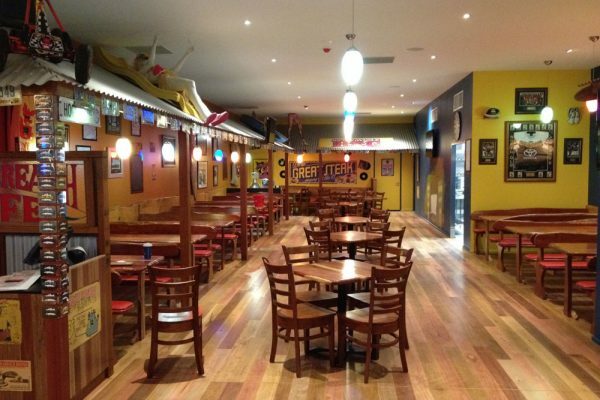 Having established a long standing professional relationship with Hogs Breath Cafe Australia we know what it takes to meet the expectations of the brand in a fitout. 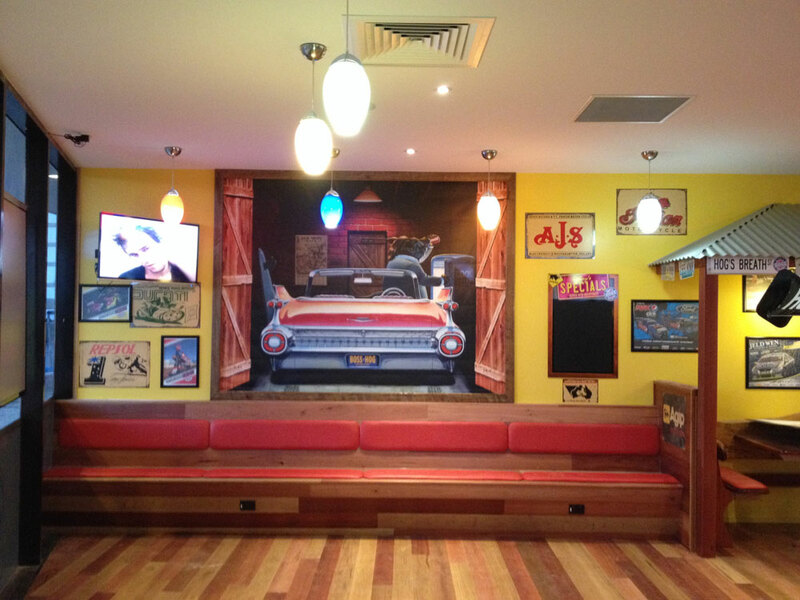 Although it is a franchise each restaurant has its own individual flair. 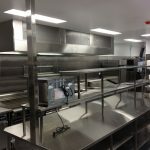 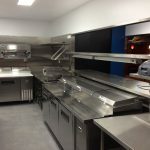 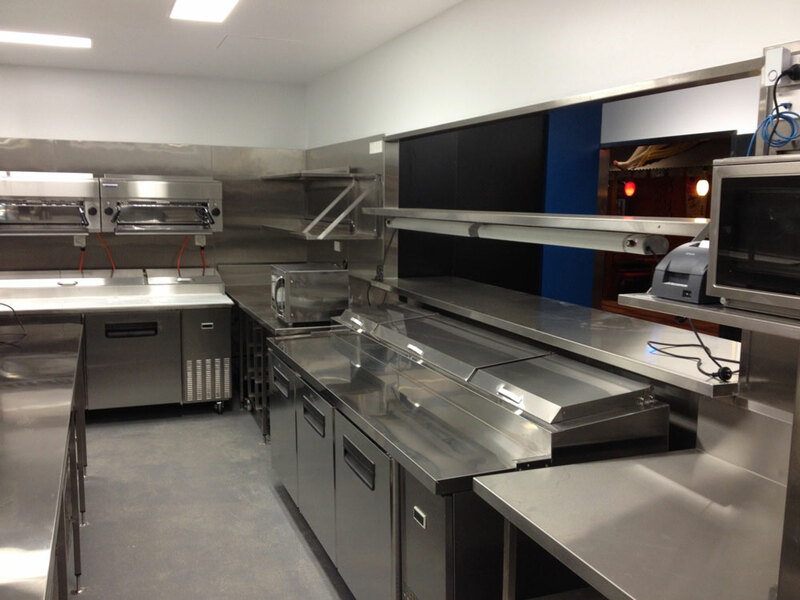 This restaurant is situated in a new facility and was one of the initial tenancy’s which brought about its own set of challenges that working in any construction site can. 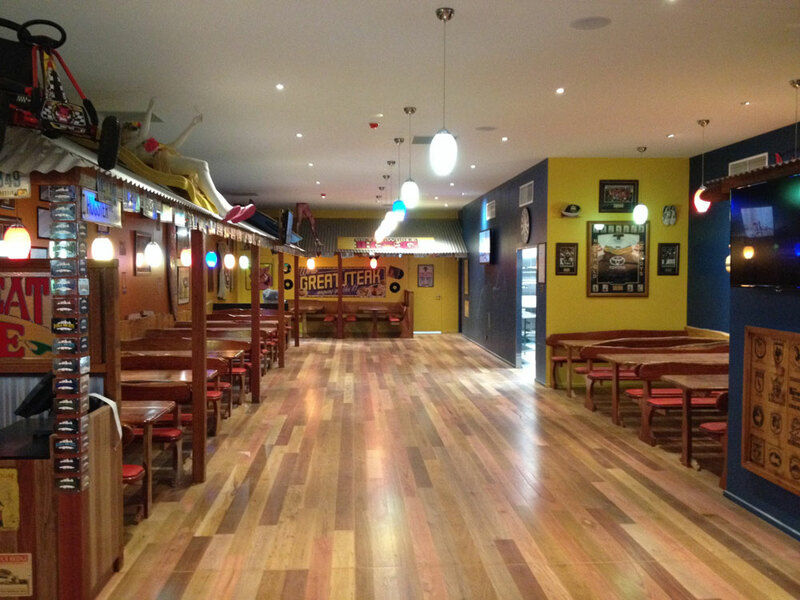 The fitout was quite large and timber was the feature element. 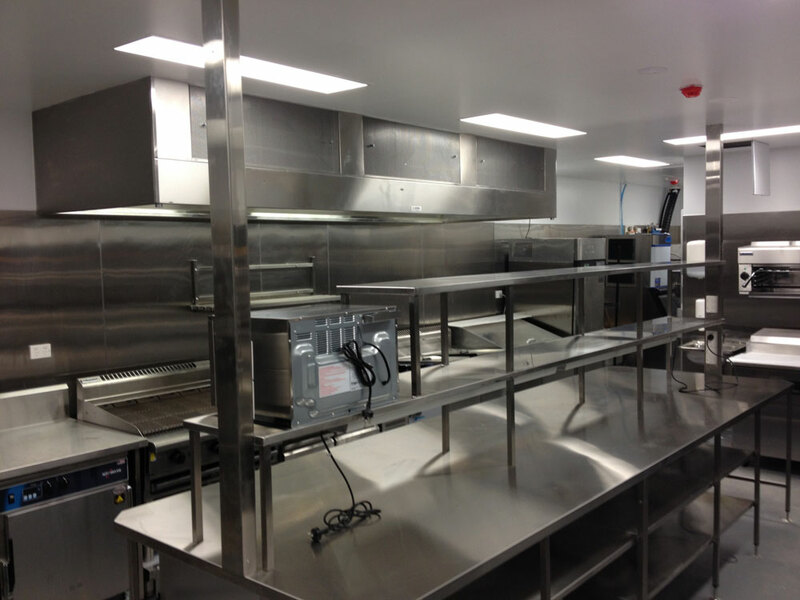 A great project delivered on time and on budget. 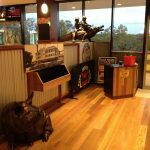 It was a pleasure to see another Hogs Breath Cafe come to life.